Join Barbie and her sisters - as they solve clues to find and rescue lost puppies. 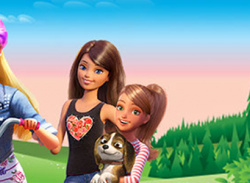 Join Barbie and her sisters – Skipper, Stacie and Chelsea – as they solve clues to find and rescue lost puppies. 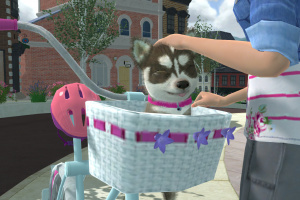 Explore the town and find lost puppies! 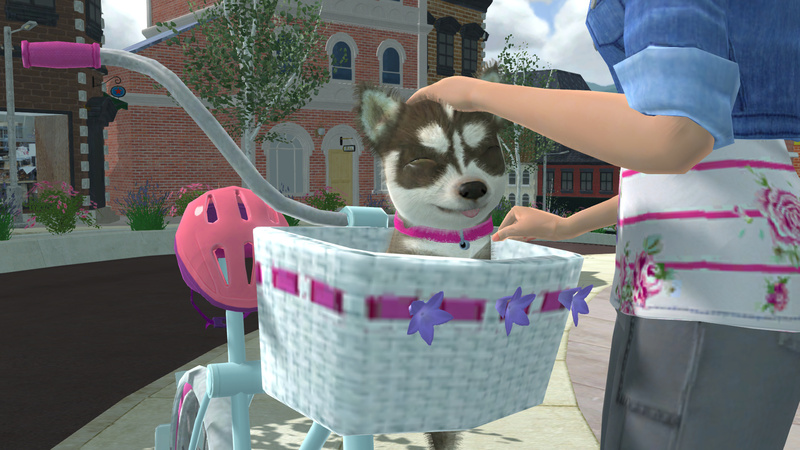 Groom and care for puppies and teach them fun new tricks! 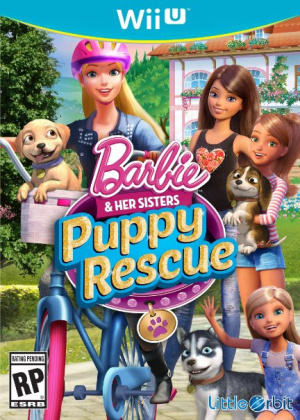 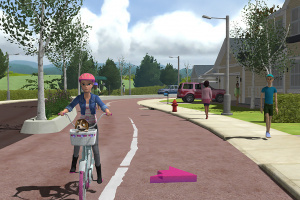 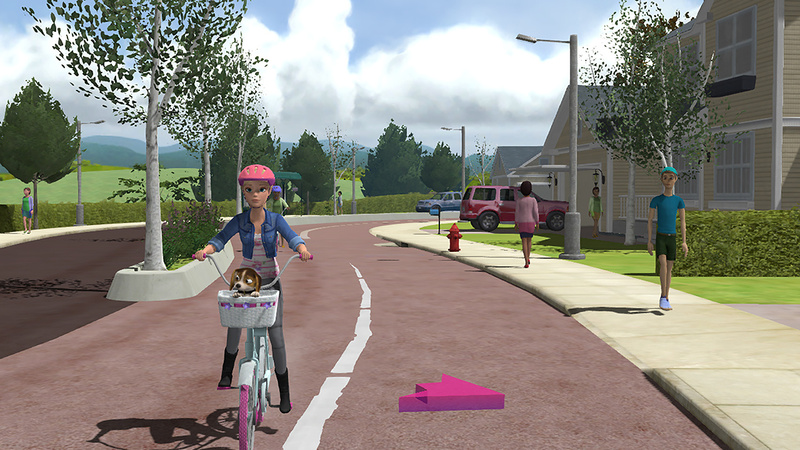 Work together with Barbie and her sisters and have fun playing with puppies!